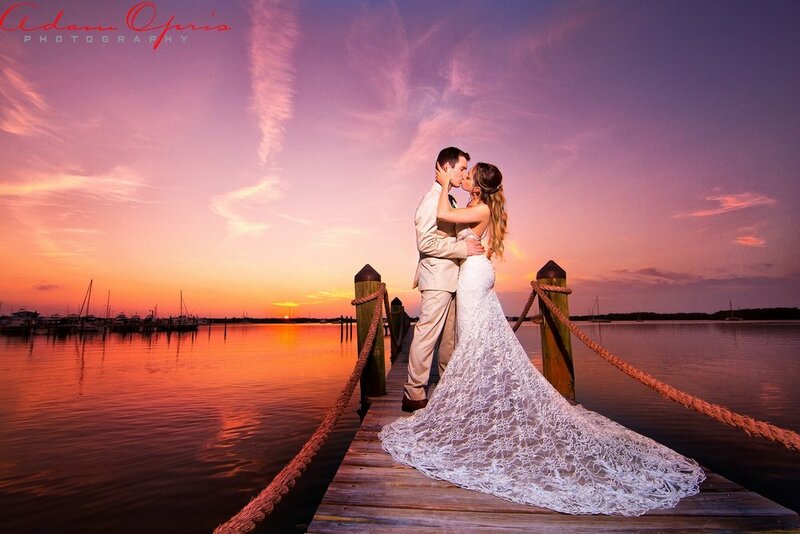 For the engaged couples out there thinking about having a destination wedding, and the Florida Keys is on the list of places to check out, then you have come to the right place! 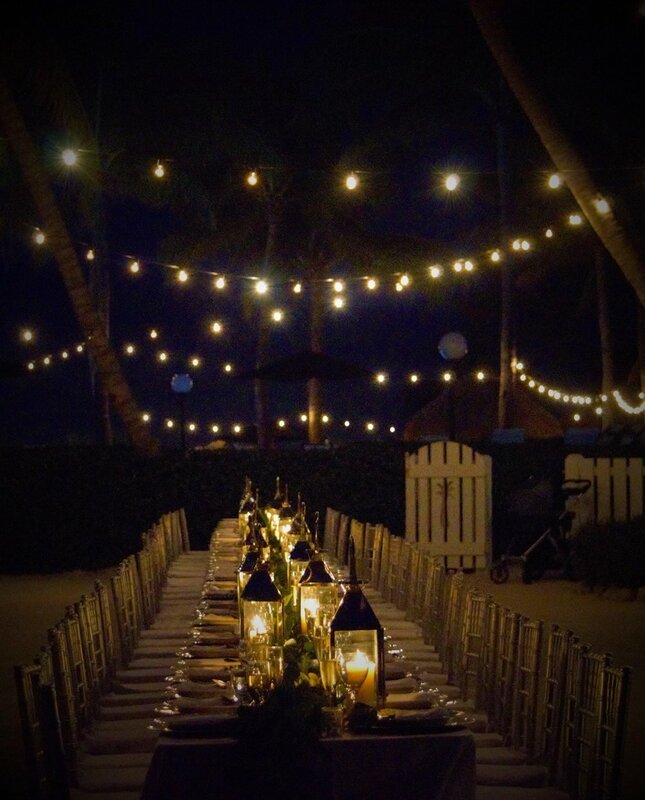 As a Wedding Planner in the Florida Keys, I can tell you some of the great reasons why the keys is currently a hot spot for your destination wedding. No passport required to get to this island paradise! With the nearest international airport being Miami, your guests wont be disappointed to hop on a plane to discover what the Florida Keys has to offer. Its the furthest south you can reach making this another reason for guests to want to check this spot off their bucket list. If you are a person who loves the water, the sun and feeling relaxed, The Florida Keys is your spot to tie knot. After working so hard back home, there is nothing more pleasant then having your friends and family join you for your Florida Keys destination wedding weekend. From the moment you reach Key Largo, you immediately feel more relaxed, and ready to for a day of fishing, enjoying the live music from the local cabana bar, or bbq’ing at your private oceanside home by the pool. Your guests can stay at one of our amazing hotels, then have one of our local Florida Keys Transportation companies take your guests to a surprise beach location! You can customize your event just the way you like it making your destination wedding a perfect boutique affair. The Florida Keys offers private homes to rent as well as Private Inns. Hiring a wedding planner from the beginning will be the best investment to have a stress free wedding. Call Blue Water Weddings to help you plan your destination wedding and event. Photo Credit: Adam Opris, Two Fish Weddings, 3rd Picture taken with an iPhone..#realwedding.